Area North Realty has been providing professional Real Estate Services since 1996. 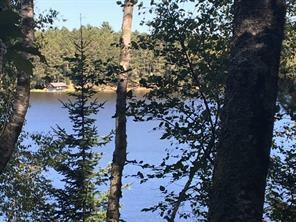 Our staff, with over 80 years of combined real estate experience, specialize in Lakefront/Waterfront Homes, Vacation Cabins, and Condos, Lakefront/Waterfront Vacant Lots and all Properties located on the premier lakes such as Round Lake, Grindstone, Lac Courte Oreilles, Chippewa Flowage, Nelson Lake, and The Eau Claire Lakes and many quality lakes within the area. We also specialize in Residential/Country/City Homes, and Commercial/Business properties!! We cover Sawyer, Washburn, Bayfield and Douglas Counties.